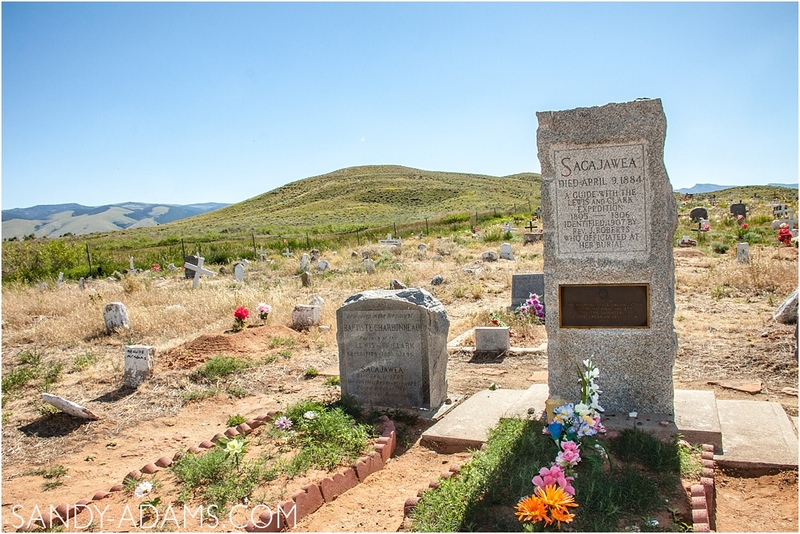 On a hot, sunny late afternoon in July, I drove along a dusty back road on the Wind River Reservation in Wyoming destined for the Sacajawea Cemetery. I had been on the road about 3 weeks at this point and each day I packed as much adventure in as there were daylight hours. 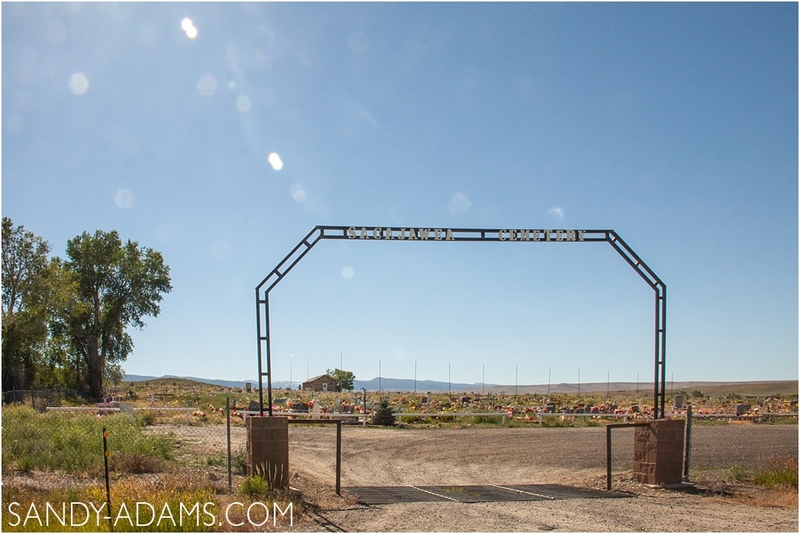 On this particular day, I was determined to find the cemetery before dark, then head to Thermopolis, Wyoming for the night. 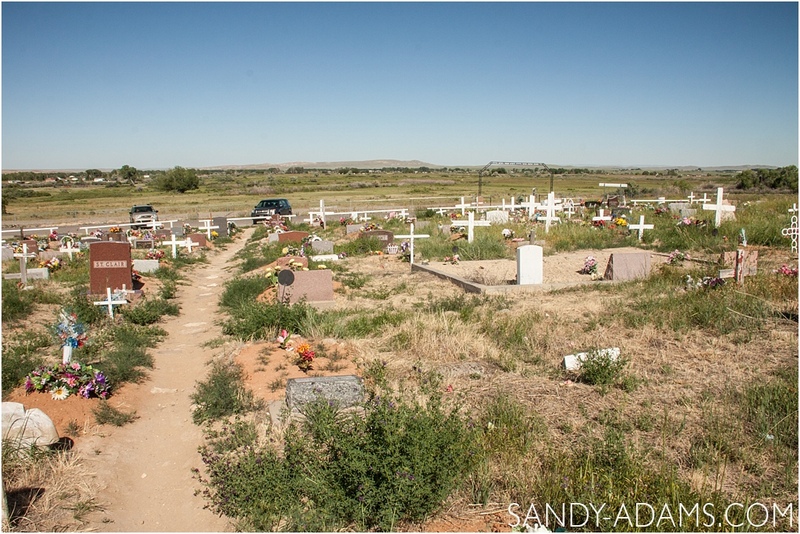 As I entered the reservation, I easily spotted the signs directing me to the cemetery. There was nothing overly exciting about the surroundings, just quiet serenity. 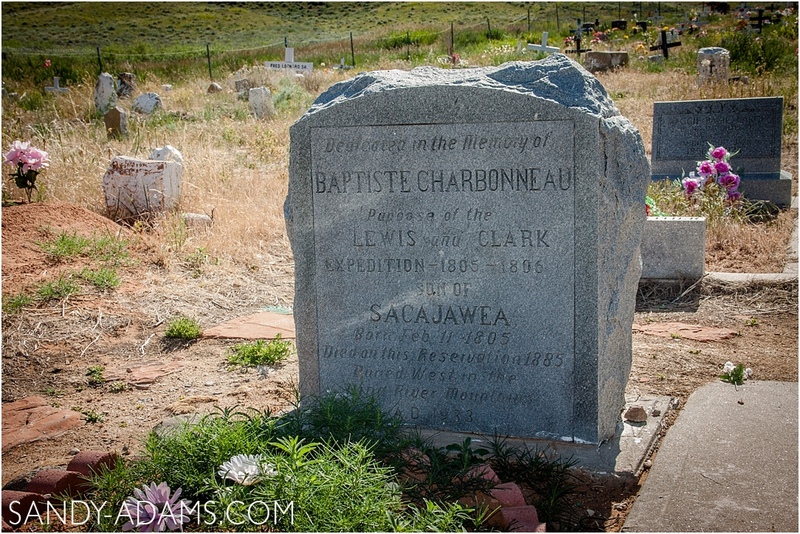 I do feel the need to mention that there is a controversy over the burial of Sacajawea, but I chose to just enjoy the beautiful afternoon and the sacred burial site of so many others including her two sons. It was on Feb 11, 1805 that Jean Baptiste Charbonneau was born. William Clark, of the famed Lewis & Clark, delivered the baby and nicknamed him Pompey or “Pomp”. The baby traveled with his famous mother all the way to the Pacific and back. Clark would later keep a promise to Sacajawea and pay for Pompey’s education at a St. Louis Catholic academy. 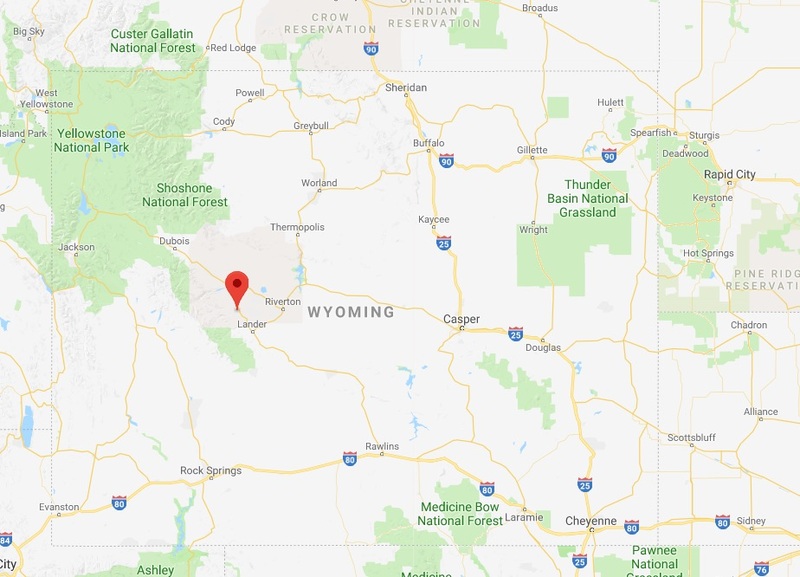 Pompey would go on to speak multiple languages and travel the world eventually dying in 1866 on his way to the newly discovered Montana gold fields.